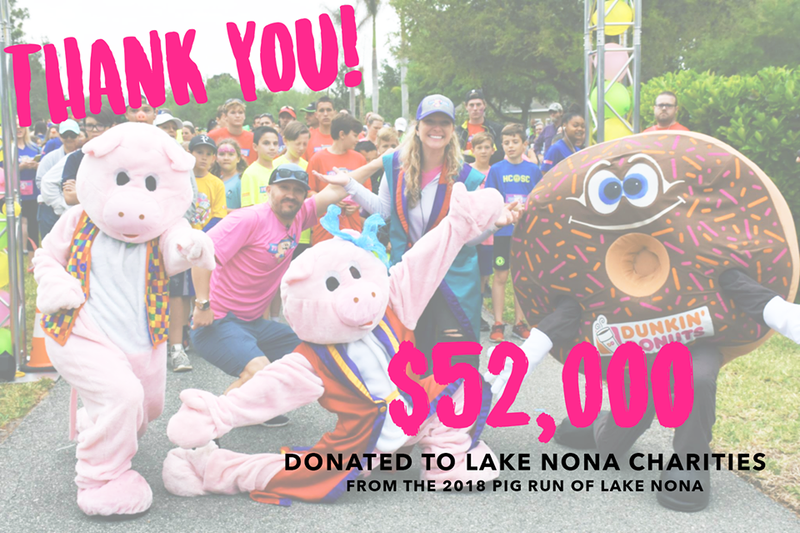 The SW9NTH Annual "PIG RUN of Lake Nona"
WE ARE OFFICIALLY SOLD OUT FOR 2019!! DONUT ARMAGEDDON IS COMING BACK!!! 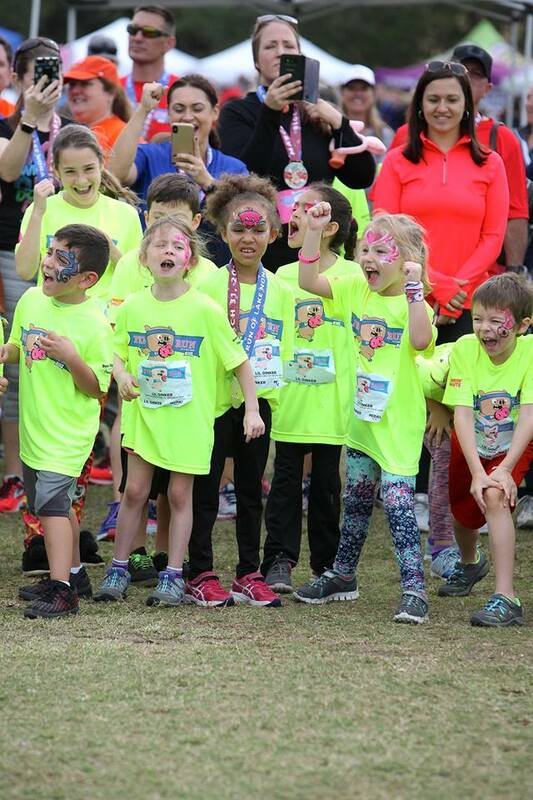 Join us for this fun filled annual Lake Nona event as we join together to raise money for children with life threatening illnesses! 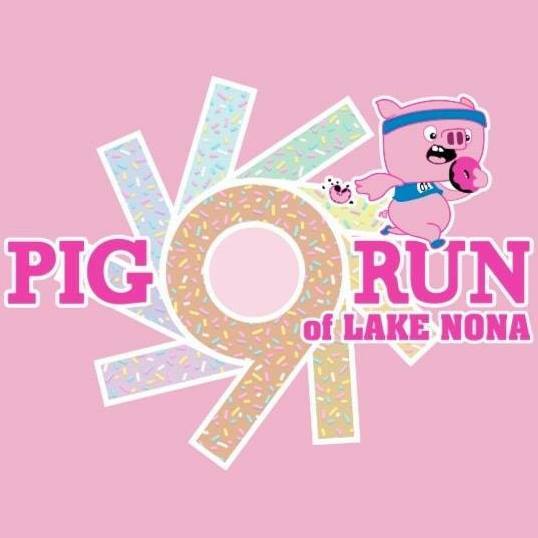 The SW9NTH Annual "PIG RUN of Lake Nona" is a non-timed 5K fun run with a TWIST. 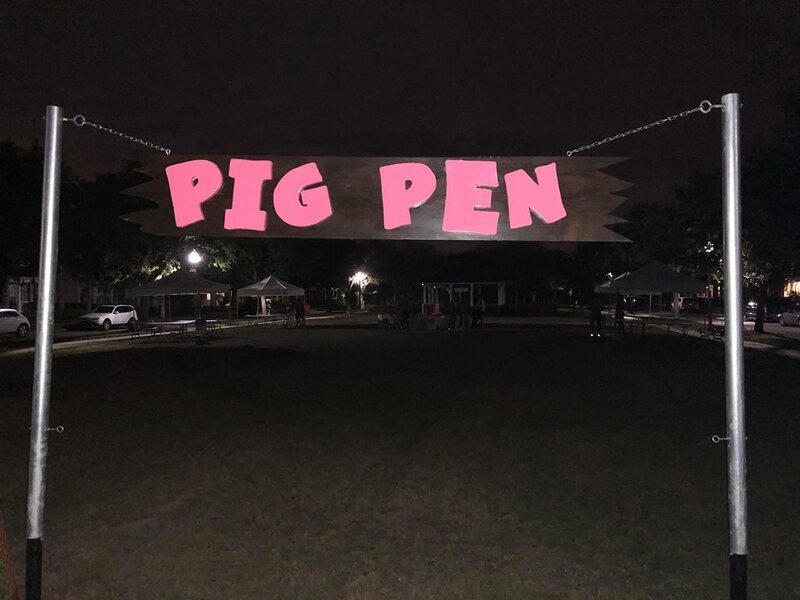 At the halfway point of the run you will get the chance to enter our famous "PIG PEN" and attempt to eat some delicious donuts! 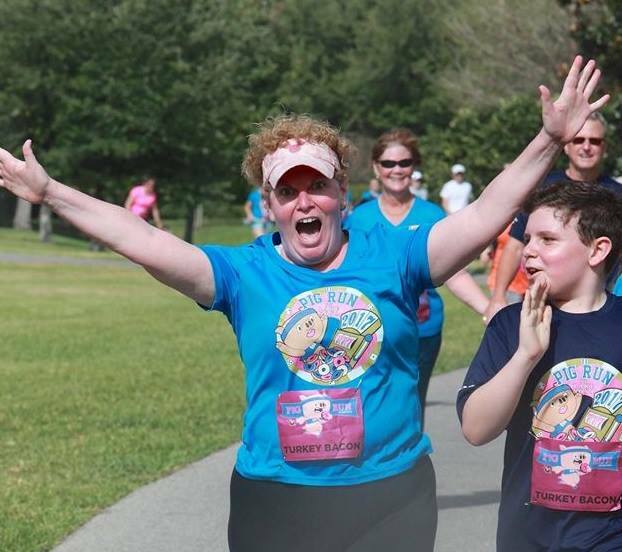 Then, after finishing your delicious treats, you will embark on your journey to finish the last half of the run. How many donuts you ask? That is completely up to you!! HOW HUNGRY ARE YOU?!?!! 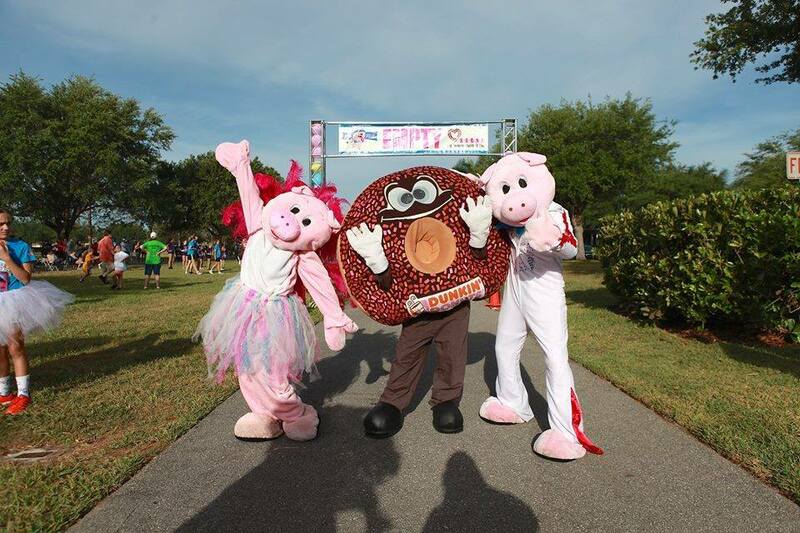 10:15AM = Start of our "Lil' Oinkers Fun Run", a short distanced sprint (100-200yds) designed for our littlest of piggies (8 and under). 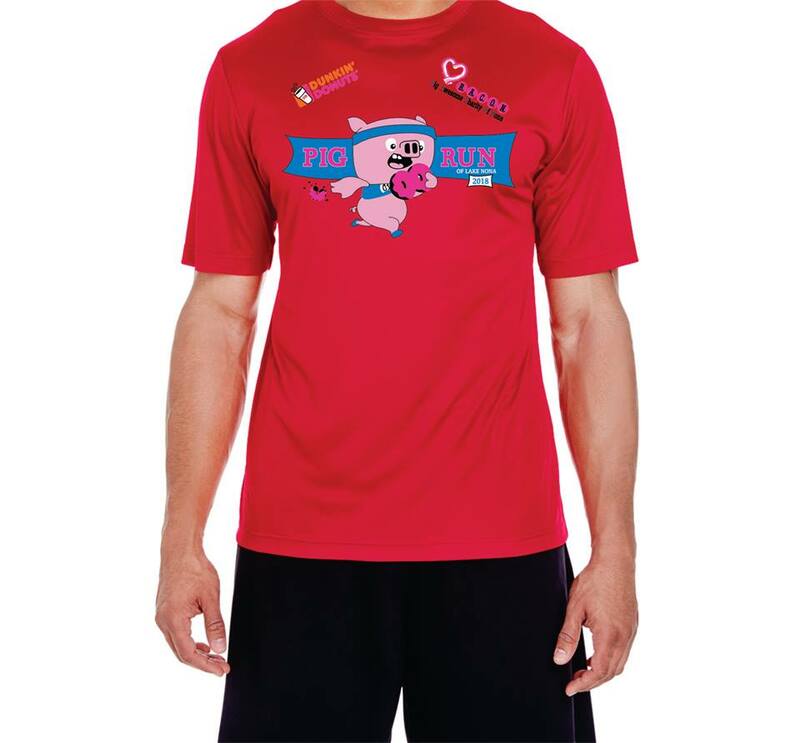 You may register them when you register for the 5K. 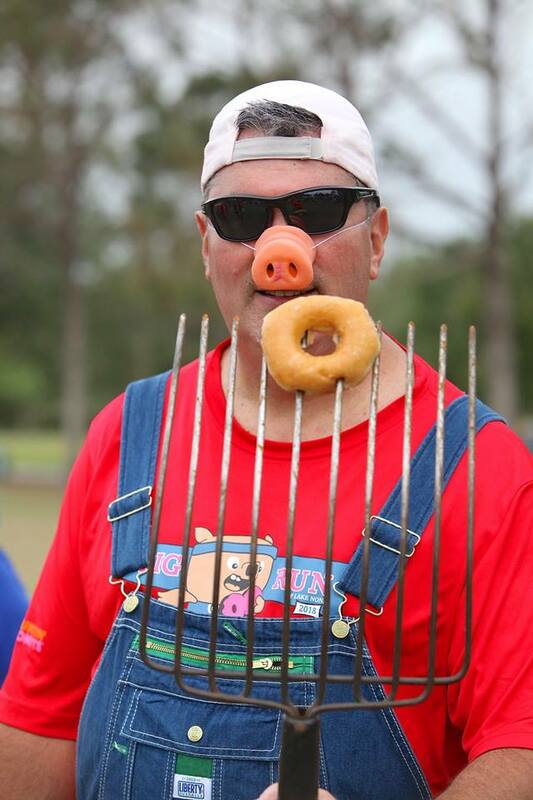 "HOG" = 12 glazed donuts, high fives from everyone around you and the best sugar rush of your life!! All proceeds will be donated to the Nemours Children's Hospital "Child Life" program and Camp Boggy Creek!! 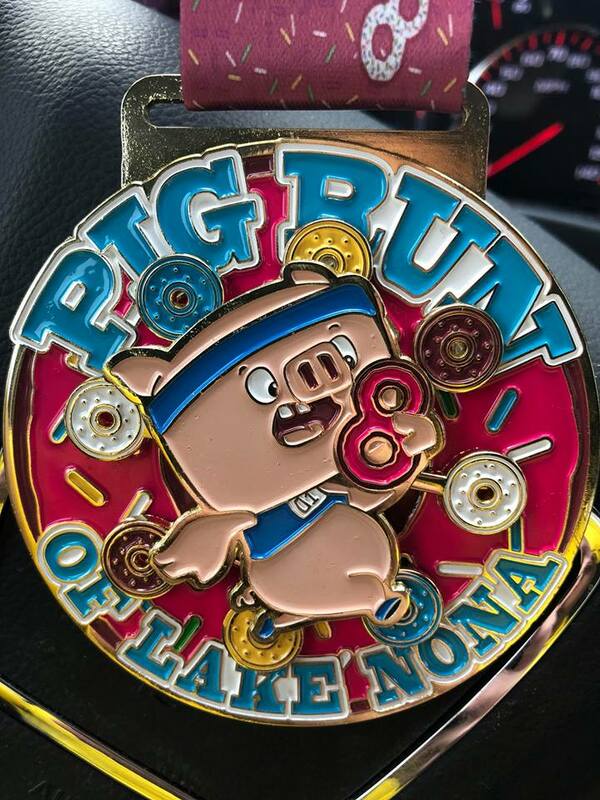 Included in each entry is race admission, an amazing shirt and shiny finisher medal, a hilarious rubber pig snout, a commemorative race bib, delicious donuts, a chance to win raffle prizes and so much more!! 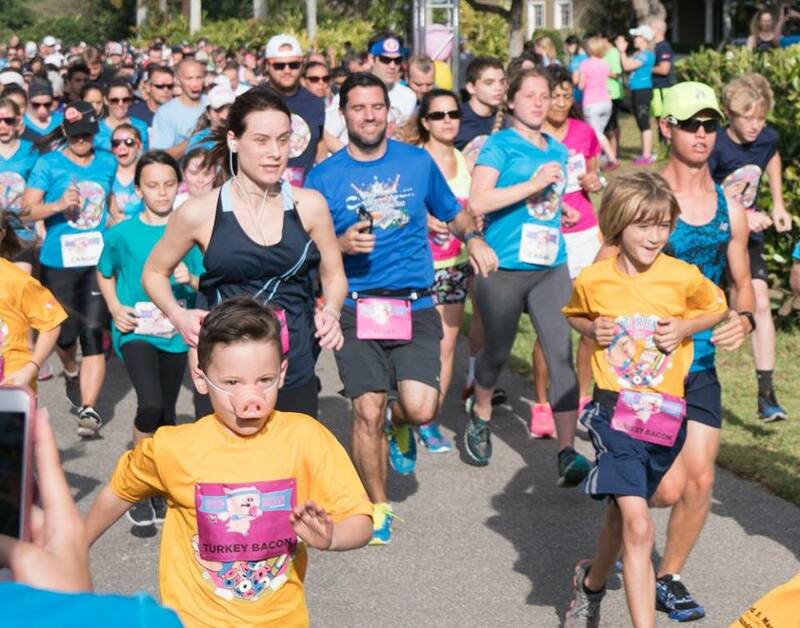 This unique 5K is definitely one that is worth your entry fee! DONUT DELAY!!! 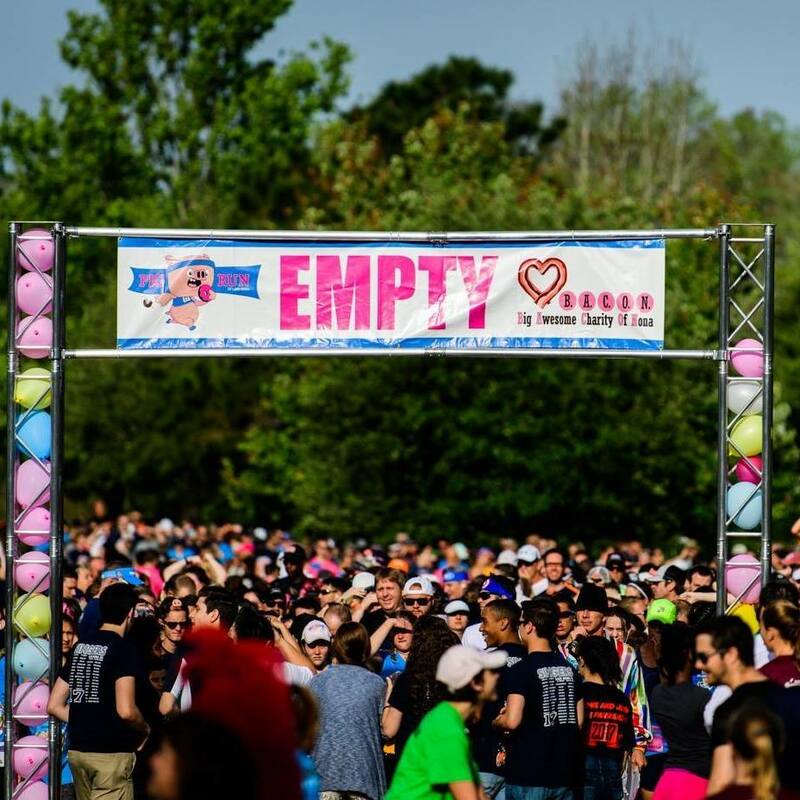 We sold out TWO MONTHS before the event date last year and expect to reach capacity even quicker this year!